Just got my Jeep this spring. Super excited to start building him up but that won't stop me from hitting the trails! 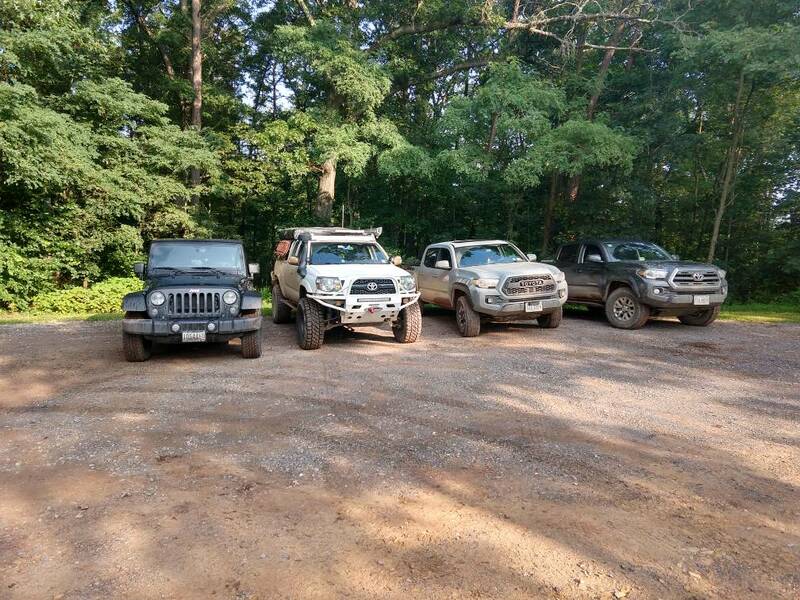 Just need to start making some Jeep friends! 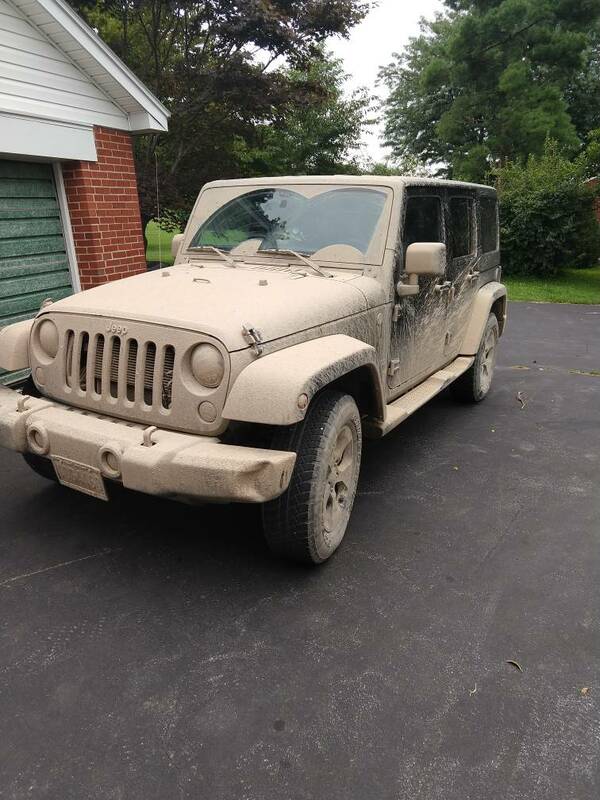 I like it - brand new Jeep and already getting it muddy. That is nice looking mud! 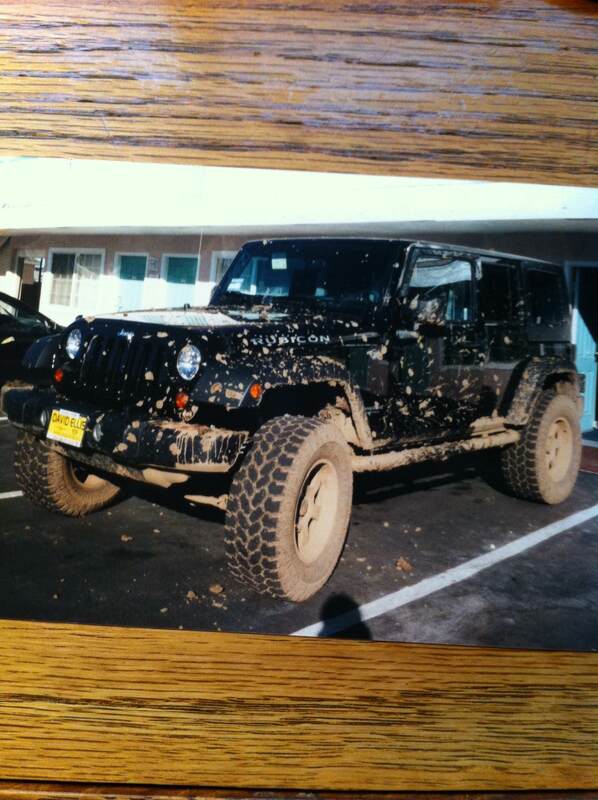 Look around for a Jeep or Off-road club and go to a meeting or outing. You may need to try a few to find one that fits what you like to do.